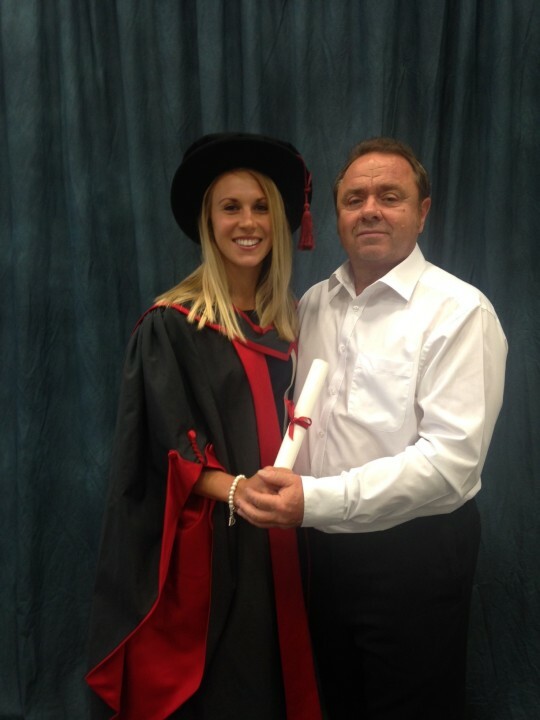 Former International Netball player Nichola James, has been awarded Fellow of NPTC Group of Colleges for her services to netball. Nichola, 26, from Swansea, was also given recognition for representing her country in netball at international level. Nichola is a former pupil at Dŵr-y-Felin Comprehensive School, before studying at Neath and Port Talbot College. Nichola has represented Wales in netball at Under 19, Under 21 and has 45 senior Wales caps to her name. Major Tournaments include Netball World Cup Sydney 2015, Commonwealth Games Glasgow 2014, and World Championships Singapore 2011. Along with many more fantastic experiences from her earlier experiences from 2009 onwards. Nichola moved to Cardiff to attend Cardiff Metropolitan University, and became President of the Students Union. Nichola now works as a Youth Participation Officer at Rhondda Cynon Taf County Council. Nichola’s first netball Club was Neath Netball Club, but is now a proud member of Central Netball Club in Cardiff. Nichola has also played with the Celtic Dragons in recent years.